Trionte Bellamybey - Photo courtesy of North Port Police Department. 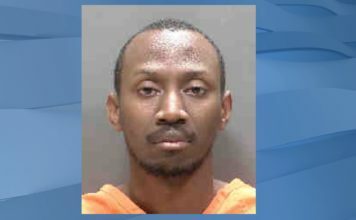 A man was arrested in relation to an investigation for two armed robbery suspects in North Port, who robbed a Domino’s Pizza location after midnight on Tuesday. 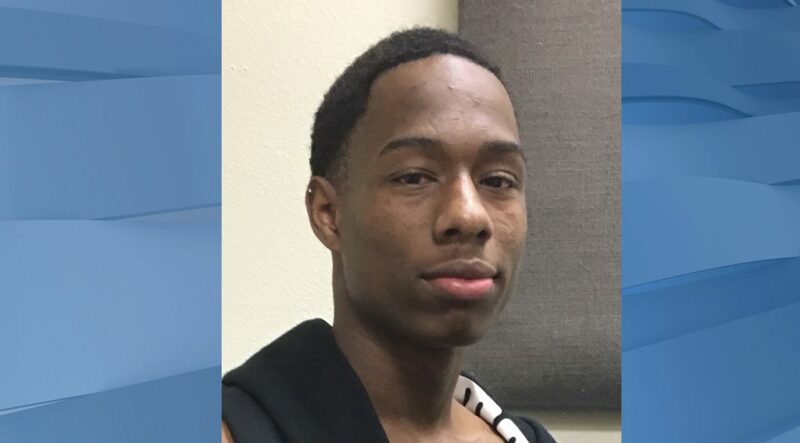 Manatee County Sheriff’s Office arrested Trionte Bellamybey, 18, Friday for robbing the pizza place. According to North Port Police Department, two men entered the Dominos establishment on Tamiami Trail, where hey held three employees at gunpoint for more than 20 minutes. Both suspects were black males of light to medium build and between 5’8” to 6’0” tall. 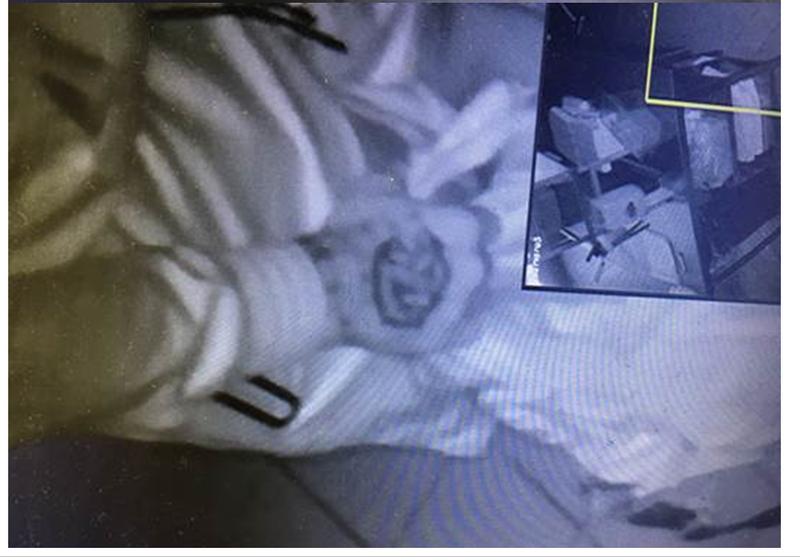 One suspect has a prominent tattoo on his right hand. 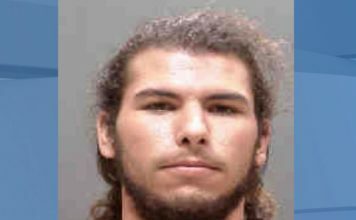 Bellamybey faces nine felony charges, including Robbery with a Firearm, Kidnapping while Committing a Felony and Hindering or Preventing Victims from calling 911. Bellamybey is in Manatee County jail on more than $1.35 million bond. If you have any additional information on this case, contact Detective James Keller at (941) 429-7322 or [email protected].